Redicovering Your Kinship Village through documentation and DNA testing. 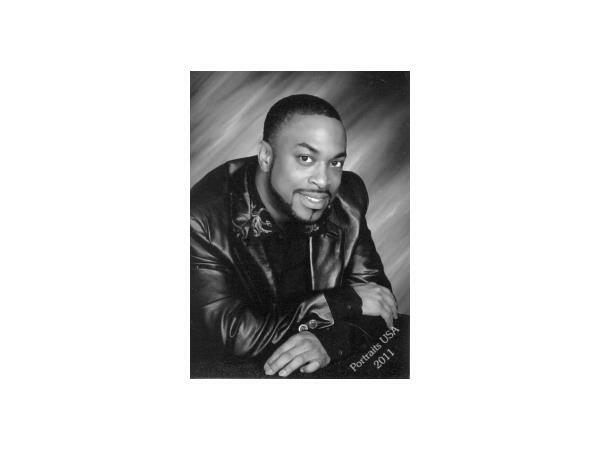 Motivational speaker and genealogist Michael Williams will share his epic 17-year adoption search and reunion experience plus his DNA breakthroughs to Rediscover his Kinship Village. As a motivational keynote speaker, Michael shares his journey to verify family lore through DNA testing. Michael's inspirational story empowers families to follow clues shared in oral histories, family documents and DNA analysis. 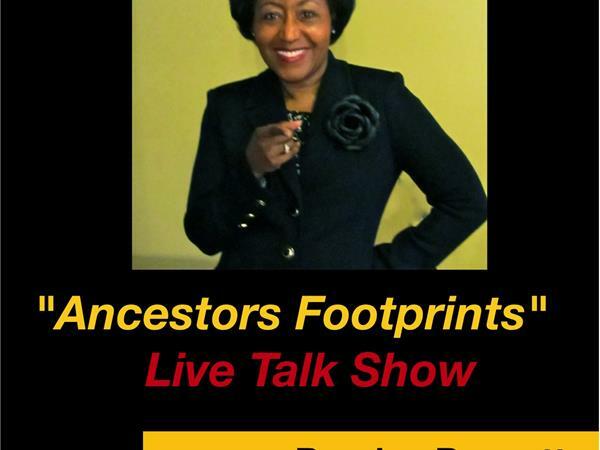 As an experienced motivational speaker and genealogist, Michael emphasizes the invaluable use of personal genetics as a medium to bridge the genealogical gaps that may be due to a historic diasporic family experience, and lost records.